Management makes a big difference ... and all good managements have good data and understand what it means! 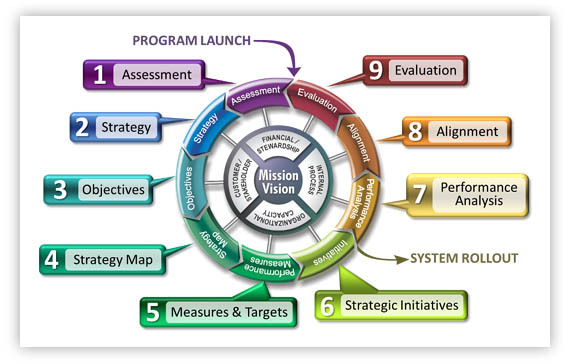 According to the Balanced Scorecard Institute, most major corporations use this methodology. TPB observation: Most major corporations may have purchased an instance of this, but to what extent it is actually being used on a significant scale within the organization is a completely separate matter that is not reported!